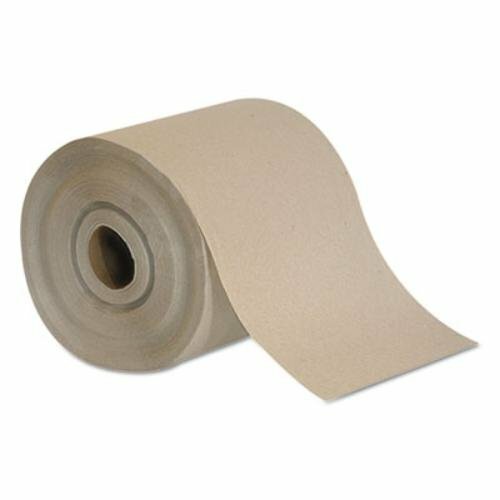 Refill towel roll is a cost-effective choice suited for any washroom. Works with Towlmastr Series 2000 roll towel dispensers and Max 3000 Y-Series dispensers (sold separately) for high-capacity and fewer run-outs. Fits single and double roll dispensers for even higher capacity. Towels provide a reliable absorbency, thickness and strength. If you have any questions about this product by Towlmastr, contact us by completing and submitting the form below. If you are looking for a specif part number, please include it with your message.